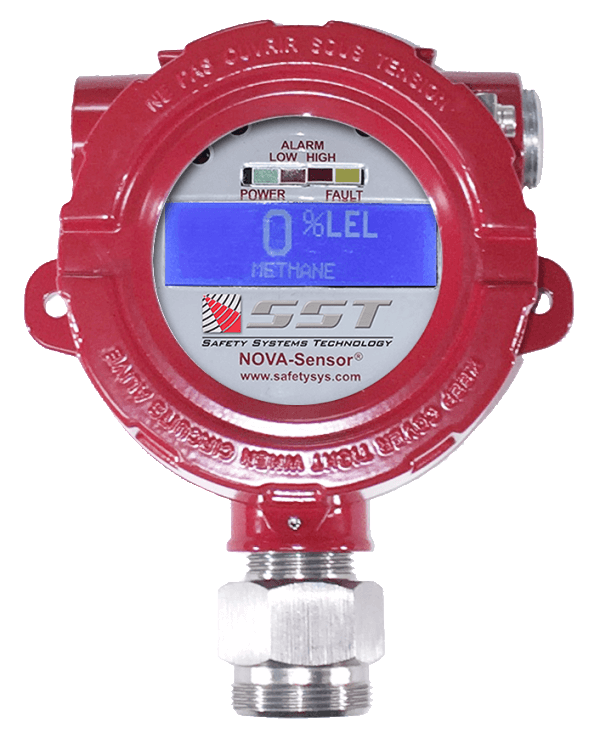 For over 25 years, we’ve been helping people protect lives with our flame detectors and gas leak detectors. 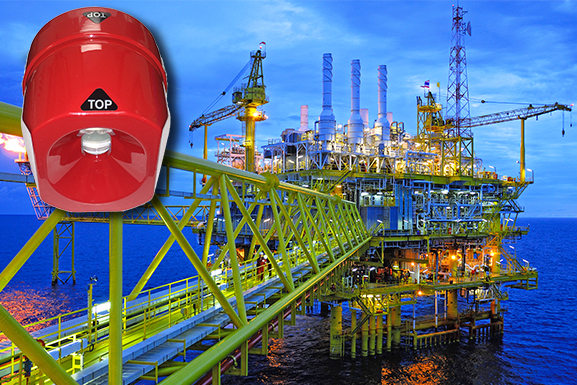 Our products are used to prevent dangerous conditions that may lead to catastrophic explosions. 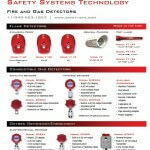 SST offers UV only flame detectors, UV/IR flame detectors, and Multi-Spectrum IR flame detectors. 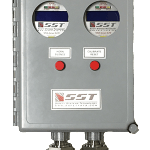 For gas leak detection, SST offers combustible gas detectors to detect methane, propane, butane, hydrogen, and other combustible or flammable gas and vapors. 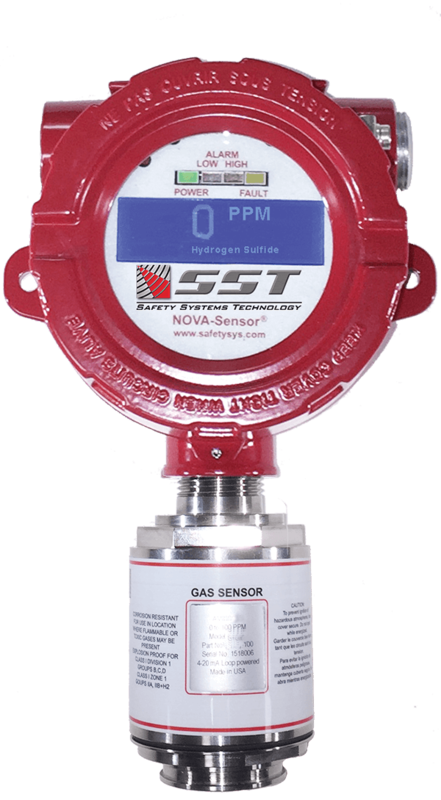 SST also offers toxic gas detection for hydrogen sulfide, carbon dioxide, carbon monoxide, chlorine, and other toxic gases. 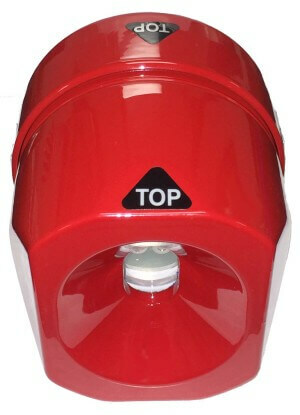 Oxygen monitors for enrichment and deficiency are also offered. 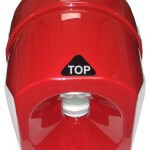 We offer an industry leading 5 Year Warranty on our products, which are designed, engineered and Made in the USA. In addition, we can supply heat detectors, smoke detectors, fire extinguishers and audible and visual alarms. Because our customers are our number ONE priority and we value personal interactions, you can count on our friendly staff to answer your call and provide immediate answers. 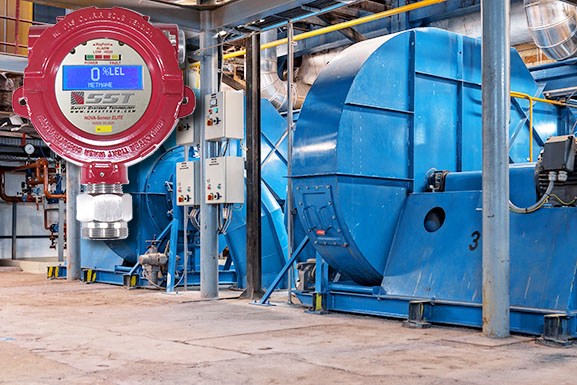 Your trusted name in flame and gas detection. 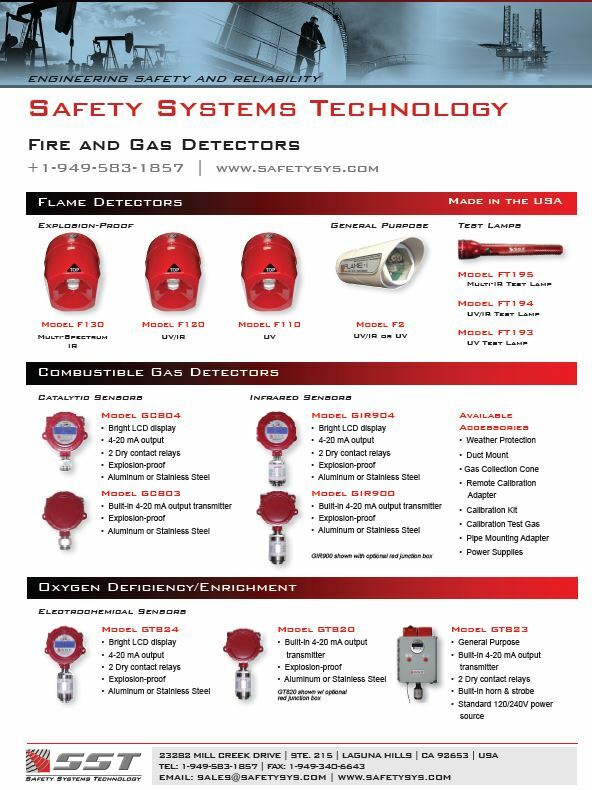 If you’re looking for a flame detectors and gas leak detectors, Safety Systems Technology has the products you’re looking for to protect your key personnel and your facility. 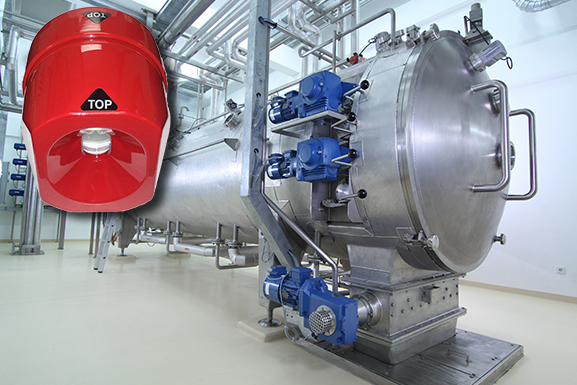 Please browse through our website and contact us direction for additional information and technical specifications. 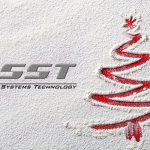 Please note our offices will be closed from December 25 through January 5 and will reopen on January 8th. SST accepts ALL major credit cards and PayPal. 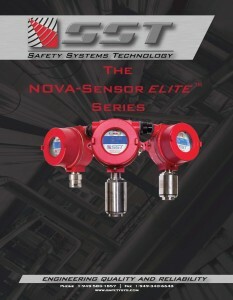 Download our E-Catalog with all of our datasheets and product brochures. 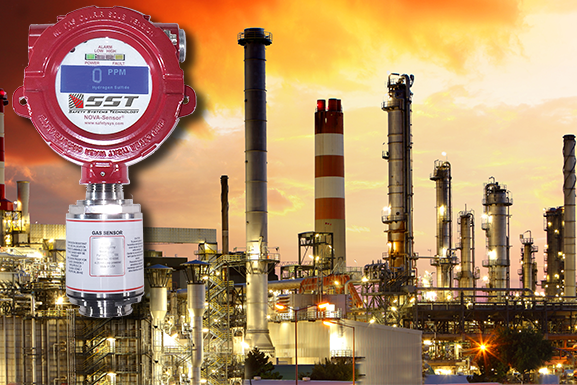 SST offers Demo Equipment for evaluation or trial for minimal or no cost.